This follows the successful sell-out of Rabie’s Oasis Luxury Retirement Resort in Century City where all 376 sectional title apartments were sold six months ahead of the sixth and final high-rise apartment block being completed. The new retirement lifestyle village is being planned as part of a major national expansion into the retirement industry by Rabie under a new brand, Oasis Life. Oasis Life is based on the Life Right model which will provide a strong emphasis on lifestyle, offering residents a range of superb facilities, including luxury clubhouses and primary health care services right from the start. Rabie CEO Leon Cohen says they aim to take retirement living to a new level, providing exceptional lifestyle villages underpinned by the strength of the Rabie brand and its proud 40-year track record of delivery. Cohen said the Group has extensive hospitality experience, including owning and running top-notch hotels and a conference centre. Its specialised hospitality division will ensure the successful operations of all their retirement villages. Cohen said Oasis Life Century City will offer high- rise, north-facing studio, one, two and three bedroom apartments overlooking a large, tranquil water body and a public park and set above exceptional lifestyle leisure and primary health care facilities. Rabie, which has been responsible for many of the country’s award-winning, landmark developments including Century City, West Lake, Royal Ascot, Burgundy Estate and Clara Anna Fontein, has successfully delivered tens of thousands of homes and hundreds of thousands square metres of commercial space offering investors peace of mind that they are in safe hands. 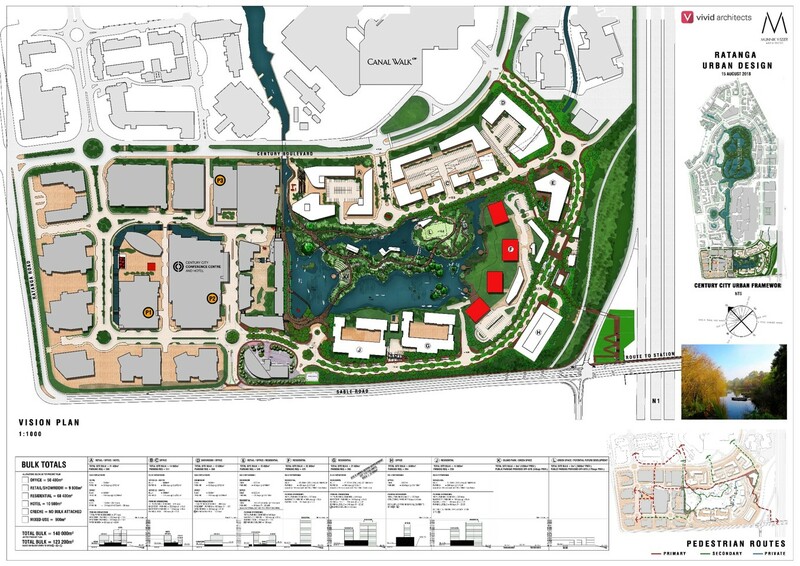 Cohen said planning for Oasis Life Century City was well underway. 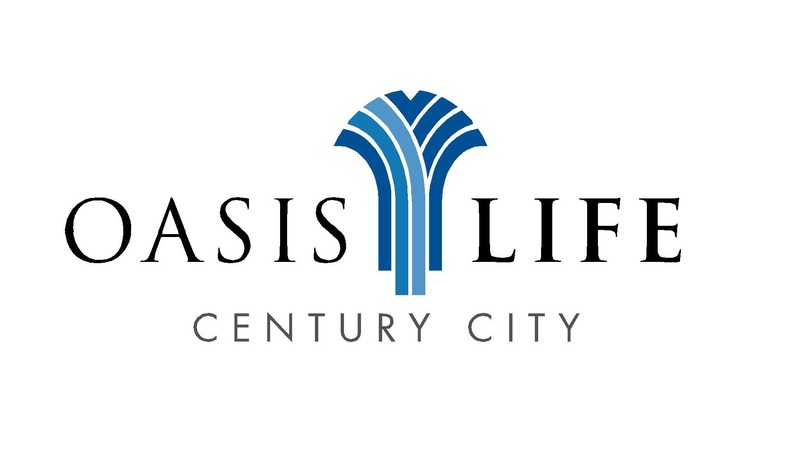 To register your interest in Oasis Life Century City and to provide updated detail go to oasislife.co.za.